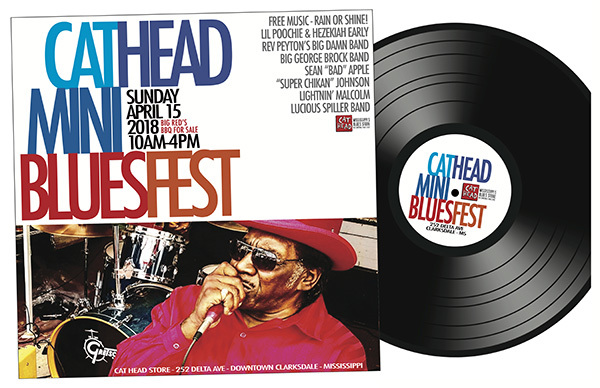 The Juke Joint Festival is set to kick off its 15th year Thursday, April 12, and boasts over a hundred blues artists and street vendors in addition to all the family-friendly events they offer free of charge during the day. The festival aims to appeal to locals who may or may not be blues fans as well as fans from around the world that want to spend a weekend soaking up their favorite music in the region that birthed it. The organizers achieve this by providing 15 day stages and 20 night venues for festival goers to take advantage of. The day stages are free to everyone, but the night events will require a wristband priced at $20 (advance) or $25 (day of) during the festival. If you’re more interested in the crafts, food, and midway-style entertainment, they have a full slate for you as well. Stolle was especially excited about what they had booked for the town fair portion of the weekend. In 2016 they polled visitors about how far they traveled from and found that, aside from those who traveled from all over the country, at least 28 foreign countries were represented that year. 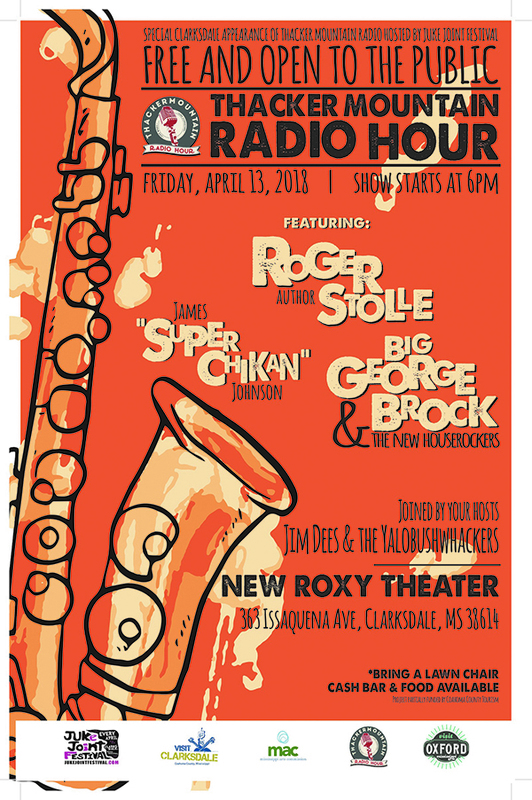 What started fifteen years ago as a weekend to celebrate the blues culture in Clarksdale has grown into a global gathering to celebrate everything that makes North Mississippi the historic, culture rich region it is. A full rundown of the weekend events is available at jukejointfestival.com.